Mailgun is a set of powerful APIs that allow you to send, receive, track and store email effortlessly. Mailjet is a real-time Cloud Emailing platform: scalable, agile and flexible. Our unique algorithm boosts your deliverability and our platform provides in-depth insight so you can optimize more than ever. 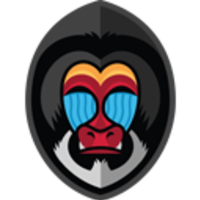 Why do developers choose Mandrill? Why do you like Mandrill? Why do developers choose Mailgun? Why do you like Mailgun? Why do developers choose Mailjet? Why do you like Mailjet? What are the cons of using Mandrill? What are the cons of using Mailgun? What are the cons of using Mailjet? How much does Mandrill cost? How much does Mailjet cost? What tools integrate with Mandrill? What tools integrate with Mailgun? What tools integrate with Mailjet? What are some alternatives to Mandrill, Mailgun, and Mailjet? 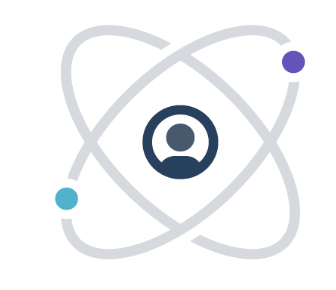 SendGrid - Email Delivery. Simplified. Amazon SES - Bulk and transactional email-sending service. Postmark - Email delivery for web apps - done right. FML, My Mass Email Had A Typo. What Do I Do? This is by far the best way to send emails. I learned the API in under 15 minutes and started sending email right then. And best of all, it's completely free to use them for me! They give you 12,000 emails/month for free. I don't have to send much email, so I've never paid a cent. I highly recommend them. Very easy to setup, support was helpful, too. The free plan is great for starting out. Used it in conjunction with my cloud hosting on DigitalOcean and had no trouble getting it all setup. Still not doing high volume yet, but so far pleased. All my personal e-mail (inbound and outbound, personal, transactional and mailing lists) goes through mailgun. This gives me full control, especially about e-mail addresses: I assign different inbound e-mail addresses for different contacts, so that I can filter SPAM by just blocking the e-mail addresses that leaked out. It works great, and for my current usage volume it’s free. Mails from the website frontend are sent through Mailgun, mainly because of the free plan of 10,000 emails which perfectly suits us. We have add-on for Agile Toolkit that implements "Outbox" for your application through Mandrill API. I forward all e-mails to Mailgun and appreciate being able to access the objects easily as JSON.